A Christmas Light Source custom design, these lights have been used in a wide array of specialty applications. From Christmas to Valentines to 5th Avenue department windows, these red light strings aren't just for Christmas! 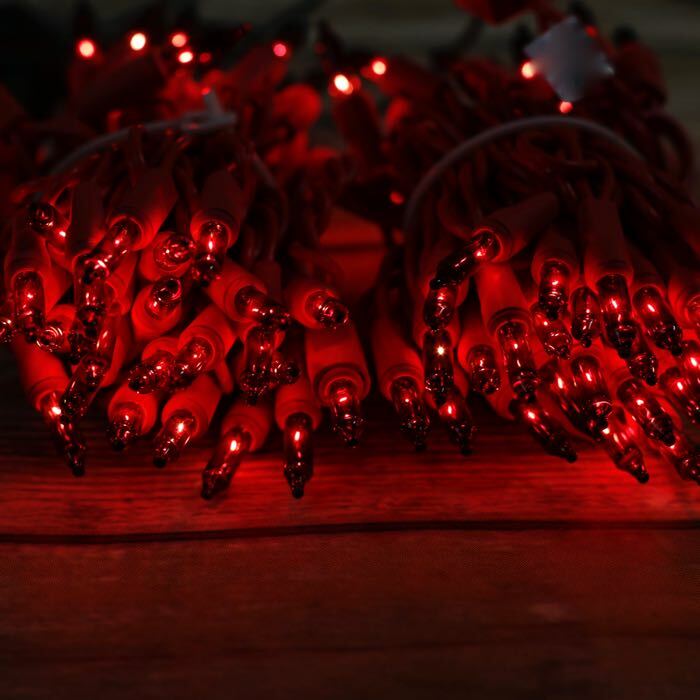 A traditional Christmas red color, these light strings are set apart from the pack because they are manufactured on red wire instead of green or white. a Valentine's day proposal - spelled out on a fence!! Constructed with 100 lights to the string separated by 2.5-inch spacing, this light string is over approximately 21 feet long and is manufactured with 2.5 inches of wire between the plugs and first lights at the beginning and end of the string. This more compact spacing between bulbs gives you more light to the foot and makes installation quick and easy. Less wrapping, less wire. These are very pretty incandescent lights. It's very hard to find red lights with red wire. I still wish they were LED. Please make red light, red wire LEDs! Shipped promptly, undamaged, order complete. Really what more can you ask for. Will buy more as needed in the future. I have a red tree that the lights went out on it and I have looked for years for red lights with red wire. Christmas Light Source had them!!! YEAY! THANK YOU. NOW i CAN PUT MY RED TREE UP AGAIN! Red lights red wire for Red Trees! Have a red tree...need red wire...thank goodness for Christmas light source!!! Great price! They look amazing! 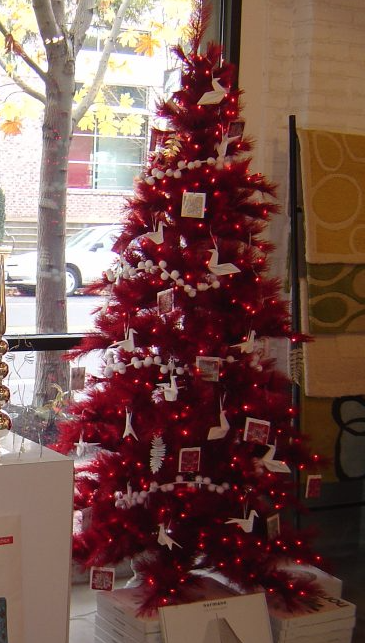 Fast shipping...My red tree is ready to rock the holidays! 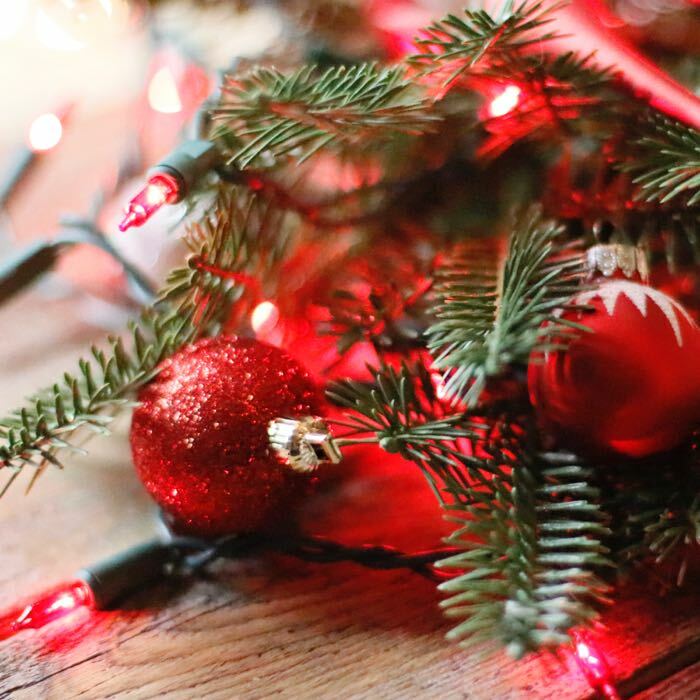 Q: i'm looking for red wire lights but want clear bulbs, not red bulbs.... do you have those????? Please let me know if you have any issues placing your order and thank you for your question. Q: When a bulb burns out, does the string stay lit or does the entire string go out? A: About 21 feet long. There is more information about the set of lights under the specification tab. Q: Are these continuous lights or do they blink/flash/twinkle? I need continuous red bulbs on red wire.